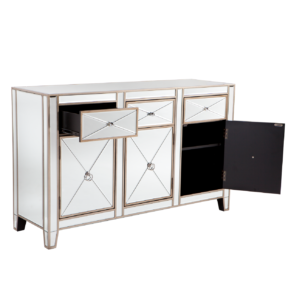 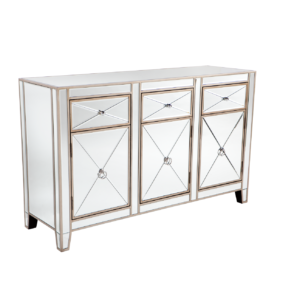 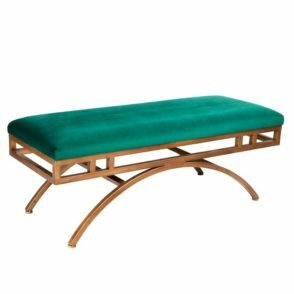 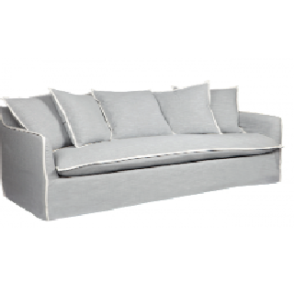 A very classy three seater sofa that will never go out of style. 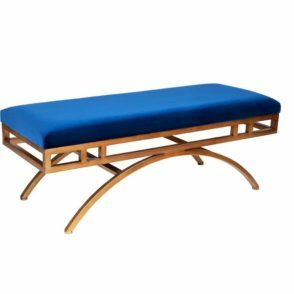 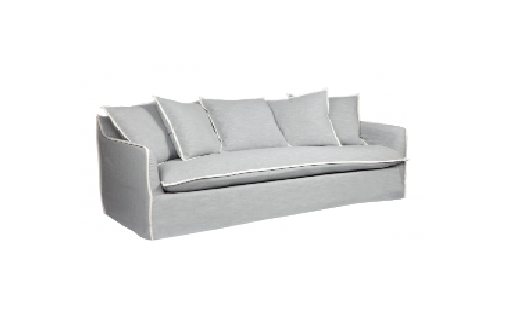 This sofa is also fit for comfort and includes supportive cushions. 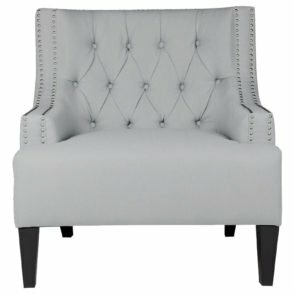 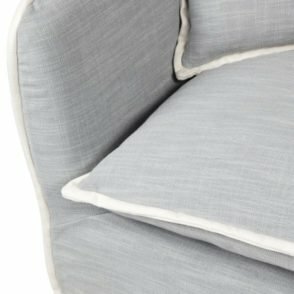 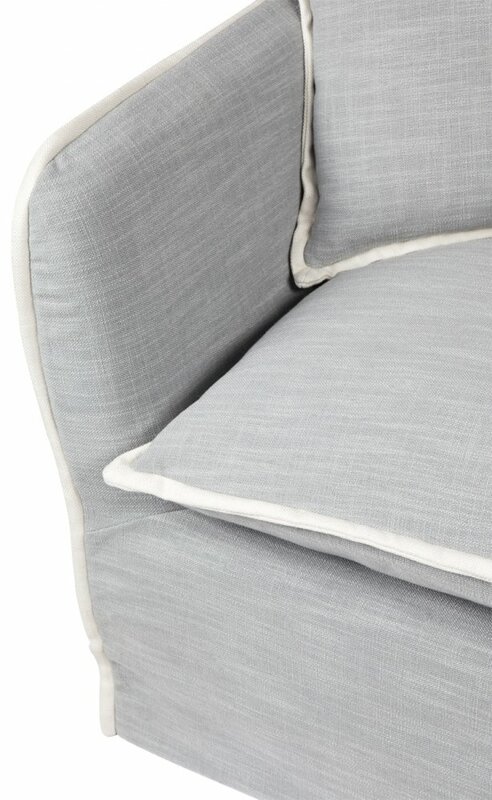 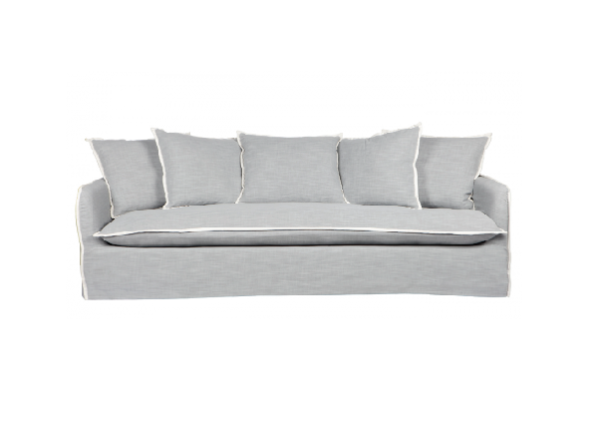 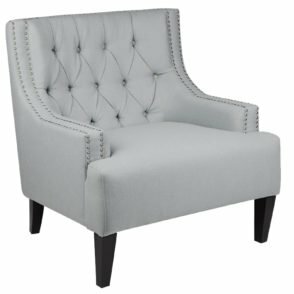 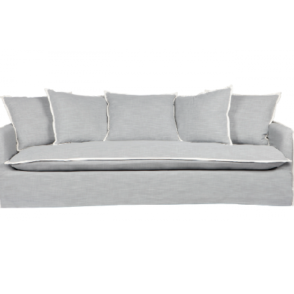 Dove Grey linen slip cover sofa with white flange. 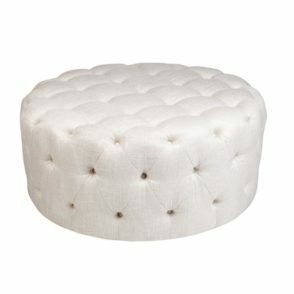 Complete with 5 polyester and foam back cushions.